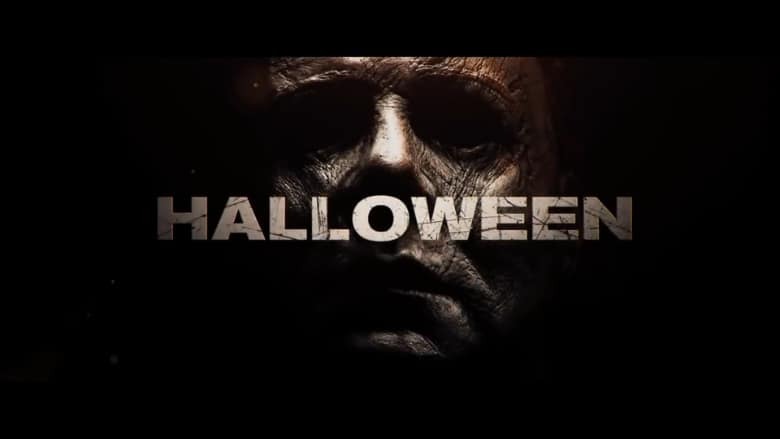 Newest Halloween Trailer Shows Michael Myers on a Warpath | Nerd Much? It was almost exactly three months ago that we got our first look at the upcoming sequel to the original Halloween. Now, just about 6 months from release, we have a fresh Halloween trailer with our best look at Michael Myers yet. June’s first Halloween trailer did a lot to seemingly setup the early portion of the film. A documentary crew went to visit Myers in an insane asylum where he was being held. The present to him his iconic mask to get a reaction, and all hell breaks loose from there. The prisoners were being transported when the bus somehow crashes. Myers then appears dead set on finding Jamie Lee Curtis’ Laurie Strode – once again on Halloween night but 40 years later. Not much to go on, but therein lies the plot. We know Strode has been hoping that Myers would eventually escape, as she plans to eliminate his threat once and for all. Perhaps it’s even her that somehow orchestrates the bus wreck that sets him free. This soft reboot/sequel is being directed by David Gordon Green. The director worked alongside Danny McBride and “crafted a story that carves a new path from the events in the landmark 1978 film.” Halloween – and Myers – returns to theaters on October 19th.